Let’s get the obvious out of the way. We think you are far better served shopping online than buying in a store. We explain the fundamental advantages of buying online in this article. Here we will break down the major players and give you a snapshot review. This will get you headed in the right direction. That said, there are plenty of options to sift through online. We summarize our favorites below, but the best way for us to help you settle on the right company and diamond would be via our personal help. Feel free to contact us for personal help. This one is a no-brainer. We have loved James Allen for years and they are one of the industry leaders. 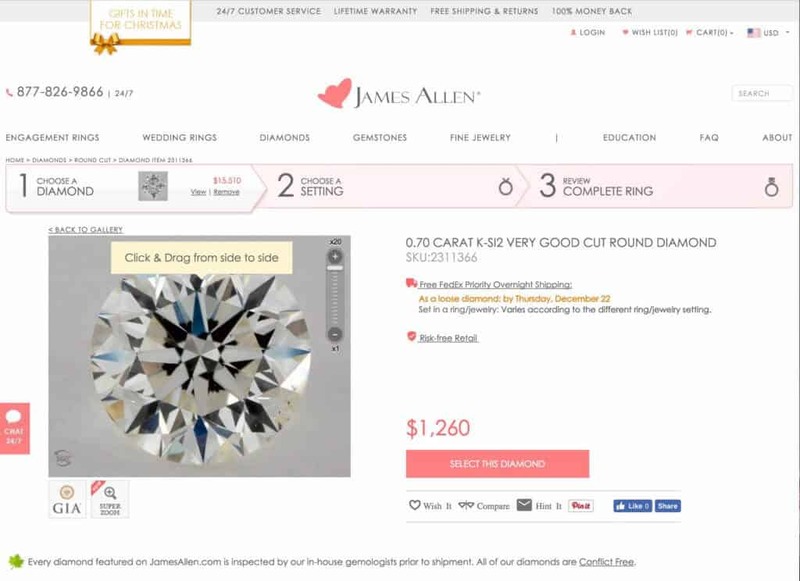 Their customer service is fantastic and they offer all the necessary tools to buy a diamond online. They are the pioneers of bringing high quality videos to the online consumer. James Allen’s video technology, fantastic customer service, broad selection of well crafted settings and excellent prices have made them one of our favorite companies to recommend. Hundreds of our readers purchase from James Allen every month and hear rave reviews back from them. Despite other companies catching up a bit on the technology side (see above), James Allen still has the best videos out there. That is advantageous when selecting any diamond and a must when you a picking fancy shaped diamonds (like ovals, pears and marquise). As James Allen’s stature has grown, they’ve been able to partner with some fantastic designers as well. This has allowed them to add some gorgeous rings like this stunner from Verragio and this unique take on a halo from Danhov. Online diamond shopping and Blue Nile have by synonymous for years. They literally built the market. They were the first company to develop the concept of removing all middle-men and virtually listing diamonds direct from the manufacturers. 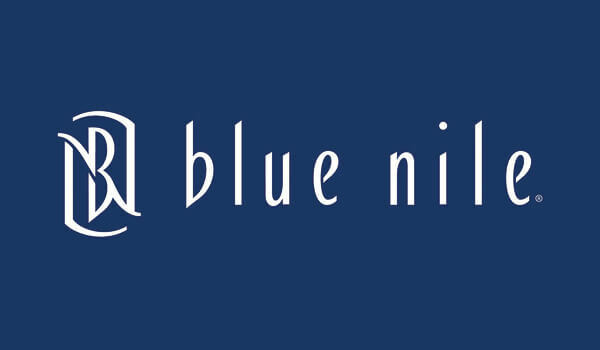 To date, Blue Nile has far better relationships with diamond and jewelry vendors than anyone else and are able to offer the largest selection of diamonds and settings. While they allowed James Allen to take the lead in technology the last five years, they have taken great strides in closing that gap. They have recently introduced their own video technology to rival James Allen. They have also taken an almost maniacal approach to fulfillment that has vastly improved their quality control and speed of delivery. Their place as the industry leader has allowed them to cultivate relationships with some great designers as well. Most prevalent is their relationship with Monique Lhuilier. I adore this take on the classic baguette engagement ring. 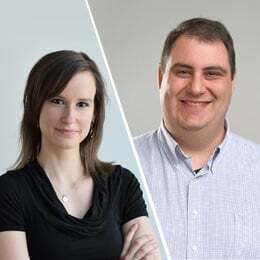 Couple that with their strong relationships with vendors and a streamlined business model (which means they are often better priced than their competitors) and they have earned our seal of approval for our readers. Brian Gavin’s Signature and Black lines have been quite popular for a certain segment of our readers. For those readers who are hyper-focused on cut and looking to find a truly spectacular diamond in terms of brilliance, Brian Gavin Diamonds is the way to go. 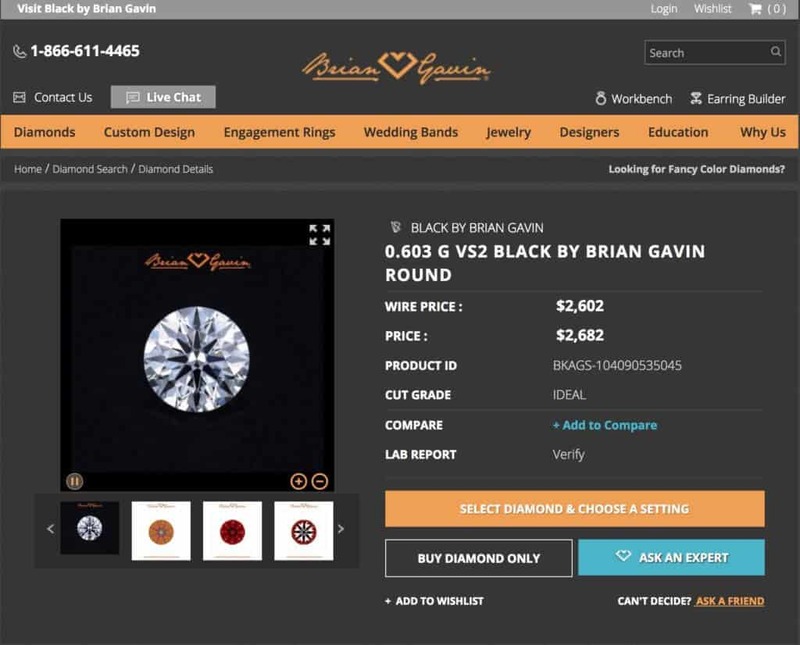 Brian Gavin is one of the industry leaders when it comes to diamond cutting. Speaking honestly, his knowledge of cut is far superior to mine. Their Signature and Black diamonds will be more brilliant than anything else you can find. BGD’s customer service and jewelry craftsmanship matches the quality of their product. There is a premium for such high quality craftsmanship and in Brian Gavin’s case, its 100% justified. That doesn’t mean its for everyone. Most of our readers prefer to go for the bigger diamond and sacrifice a bit on cut. But for those who want to make brilliance their target, Brian Gavin is the way to go. Our next top recommended vendor is Abe Mor. This is an interesting option for people with a budget of $50,000 or more. We began working with Abe Mor in March 2016. 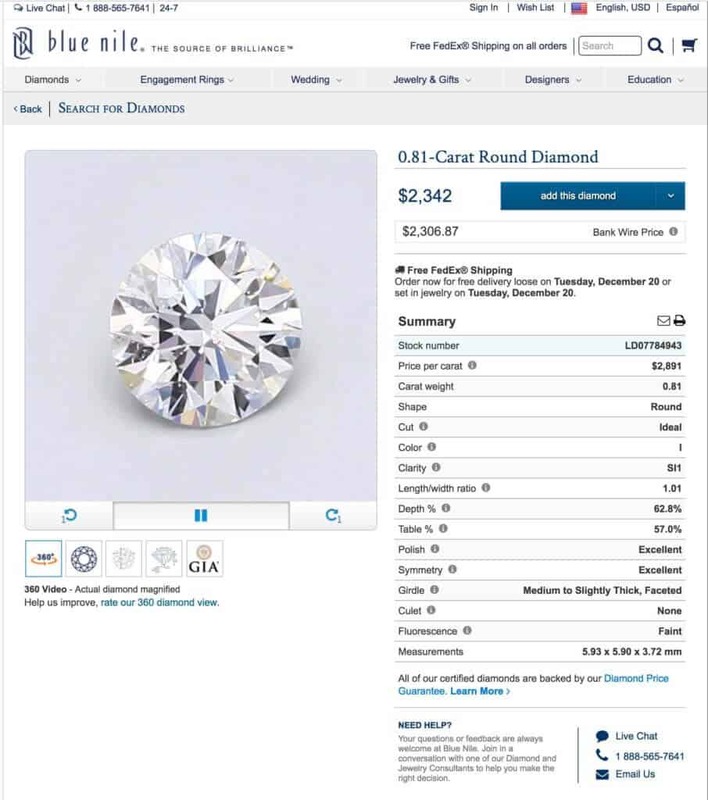 We started out working with them when we discovered that they were offering our readers the best prices (by far) for their diamonds they wanted to sell. Recently, though, we have expanded our relationship with them to include readers of ours who are looking for a more customized bespoke shopping experience buying a high-end diamond and/or expensive piece of fine jewelry. 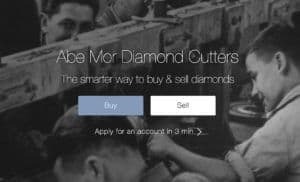 Abe Mor is one of the most well respected “upstairs” diamond wholesalers in New York’s famous Diamond District. By “upstairs,” of course, I mean that they are not just a retail shop on the street level masquerading as a wholesale operation. They are the real thing. 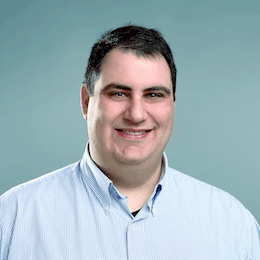 Everybody we have sent to Abe Mor has been blown away by the personal attention they have received from the entire team at Abe Mor, including CEO Eric Mor – both on the phone and in person. Our go to company for fancy color diamonds is Leibish. They are the best. Period. End of story. 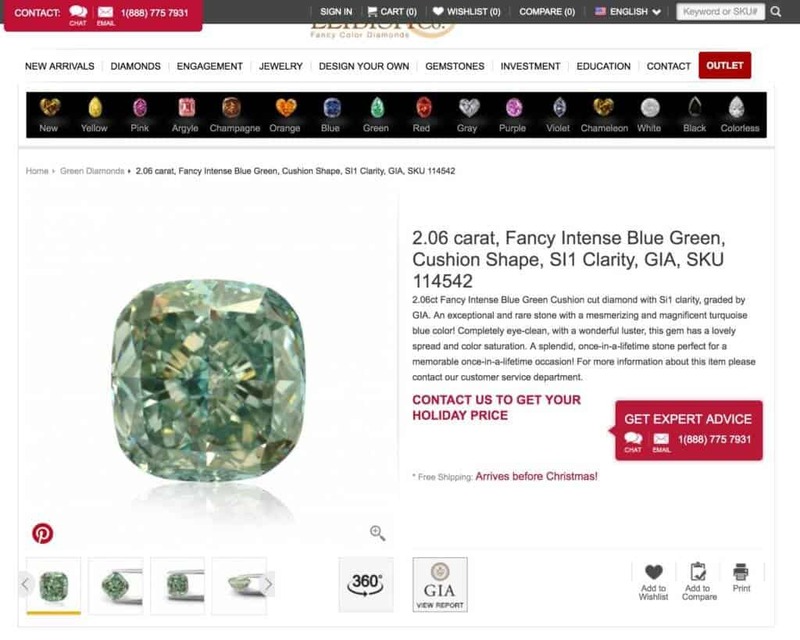 They are one of the biggest purchasers at the Argyle auctions and have a stunning array of fancy color diamonds in all budget ranges. Many of our readers have purchased diamonds and jewelry from Leibish, and all of them have been ecstatic with the end result. Not only do they have an amazing selection of diamonds, but they are also the masters of building the jewelry piece around the diamond to bring out the color in the best way possible. There are other options for fancy colors. But we have found Leibish to be head and shoulders above the competition.